Police investigate a report of shots fired in the 2000 block of Darrow Avenue. Officers have cordoned off the area where the shots were reportedly fired. Evanston police have no suspects in custody following reports of shots fired just before 3 p.m. Friday. 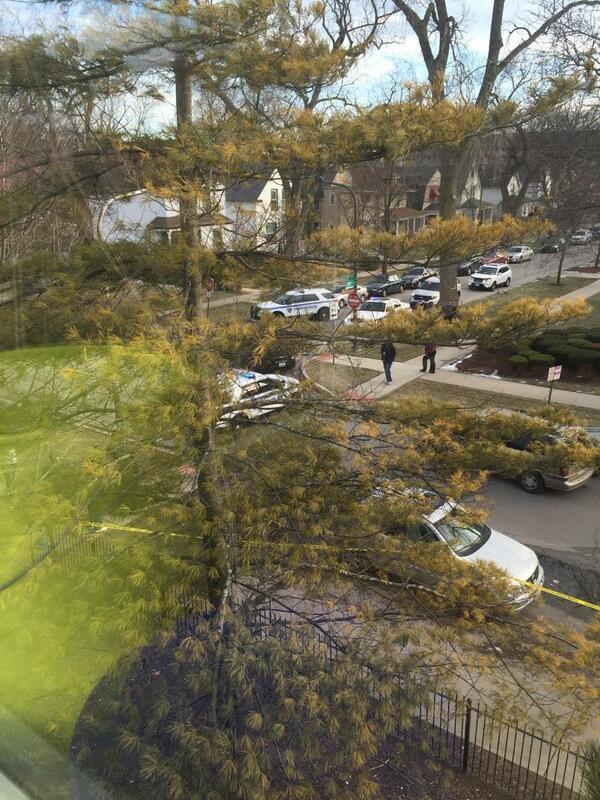 Evanston Police Department spokesman Perry Polinski said Monday that investigators believed they had identified the shooter’s target, but both the target and witnesses were not cooperating with investigations. He said there are indications the incident was gang related. At approximately 2:55 p.m. on Friday, police received multiple 911 reports of shots fired in the area of Darrow Avenue and Foster Street, Polinski said. He said four subjects reportedly ran into a house in the area after the shots were reported to have been fired. Police are continuing to investigate the incident, Polinski said. This post was updated with additional information on Feb. 1 at 7:15 p.m.